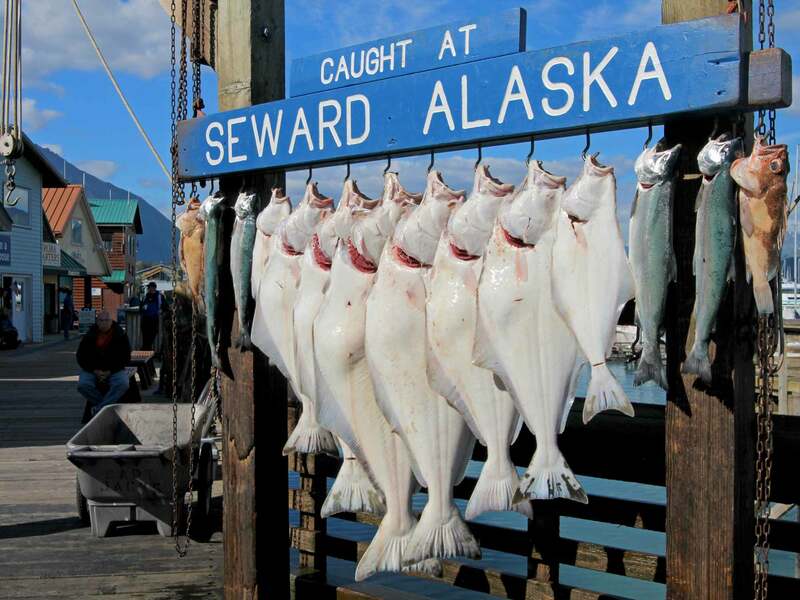 Looking for an Alaskan guide to spend the day with after landing in Seward? 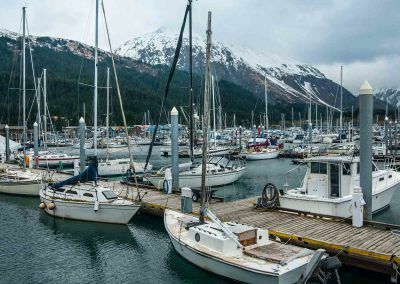 We can pick you up in Seward, take you sightseeing and drop you off in Anchorage in the evening in our comfortable, air-conditioned tour vans and coaches. 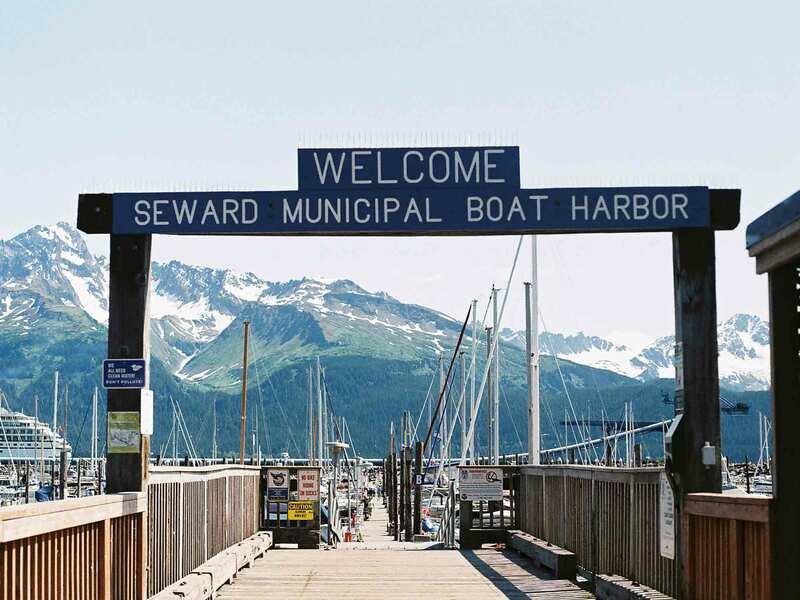 We start at 8 A.M. in Seward and proceed to the Exit Glacier just four miles north of town. 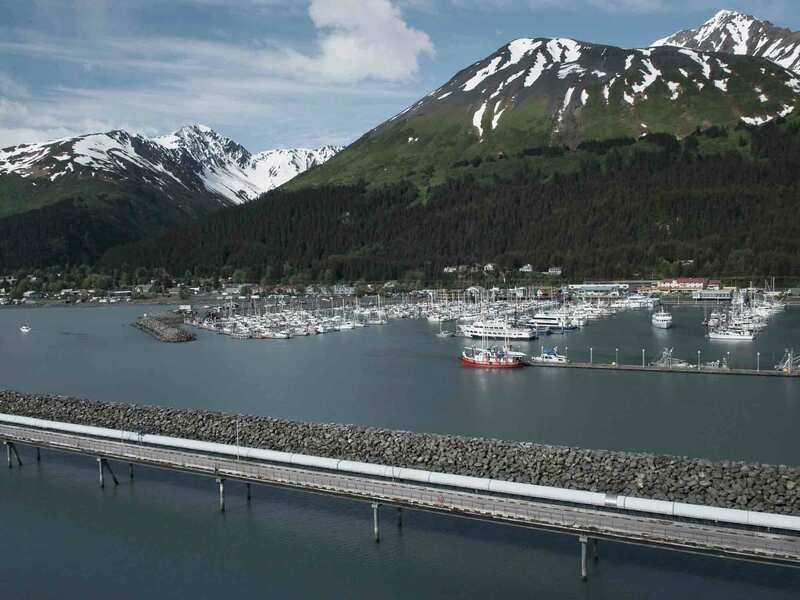 We’ll tour down the scenic Seward Highway on the way to Alaska’s largest city, Anchorage. 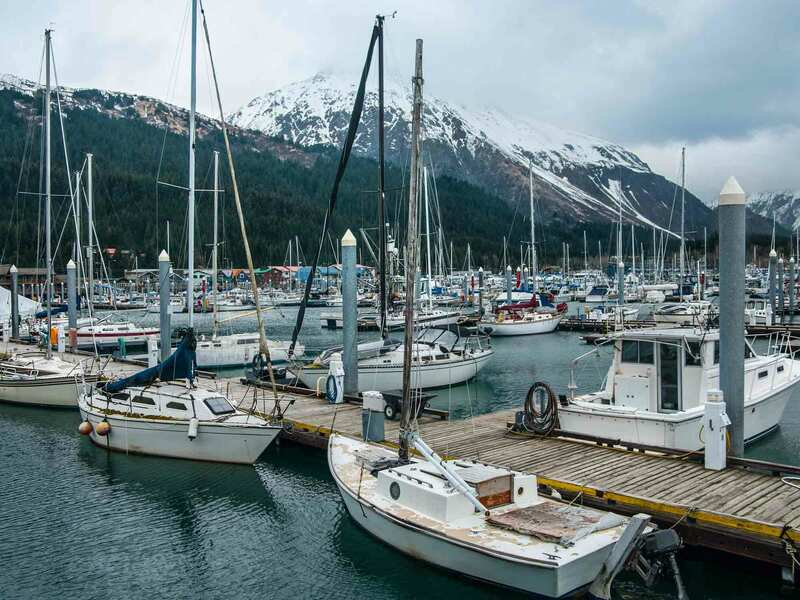 This all day tour stops at Exit Glacier, the Alaska Wildlife Conversation Center and traverses the Seward Highway on the way to Anchorage. 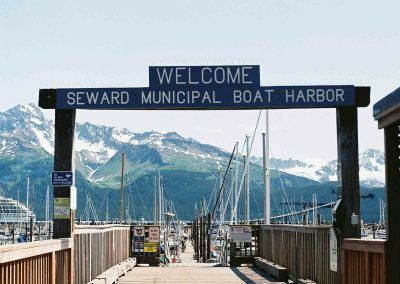 We start at 8 AM at the cruise ship terminal in Seward and will have you to the airport or your hotel by the late afternoon.